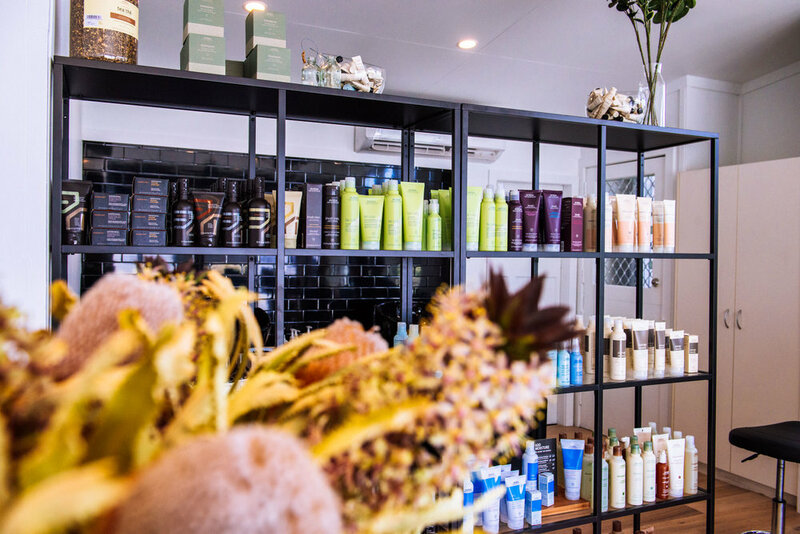 At Jones and Co. Salons we choose nothing but the very best products to align ourselves with. With a selection of beautiful colour ranges that include ‘Aveda’ and ‘Affinage’ Both of these colour systems offering high quality performance on the hair. From April 2019 we will be launching our very own product line ‘Jones and Co. Essentials’ …. ‘Essentials’ because simply put, you MUST have these CLASSIC - CULT - STAPLES in your life. Derived from Natural and Ethically sourced ingredients, you can relax knowing that these ‘Essentials’ are of high quality 100% AUSTRALIAN OWNED & MADE — VEGAN* — CRUELTY FREE — PURE DELIGHT.